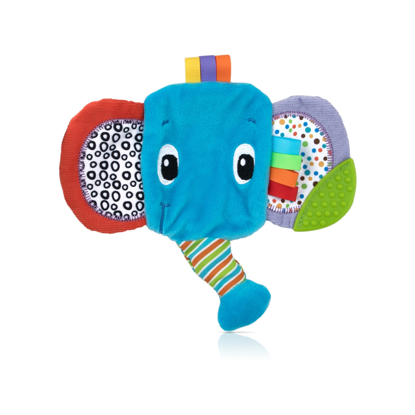 The Teethin' Buddies Teether is another interactive toy from Nûby™ that blends both fun and function. 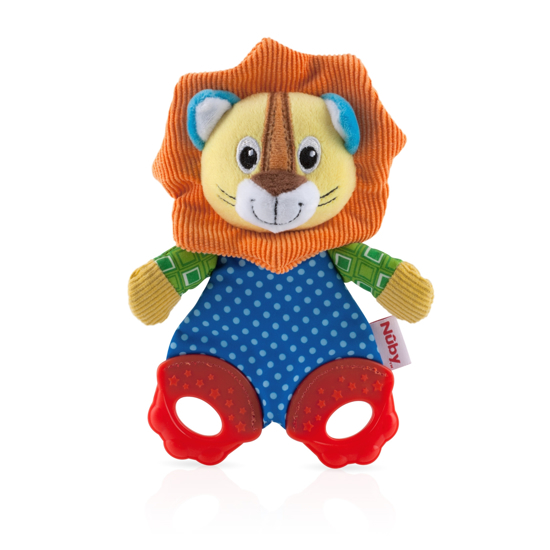 It features bright colors, fun characters, and multiple textures that will captivate your baby's imagination. 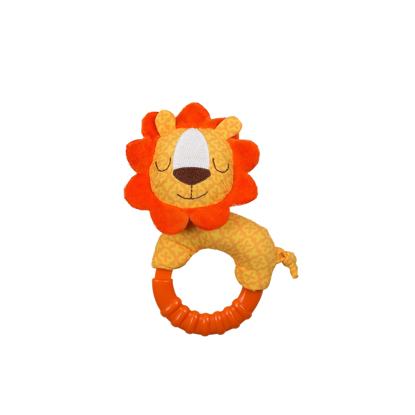 These features make the Nûby™ Teethin' Buddies Teether perfect for teething, play, or nap time!